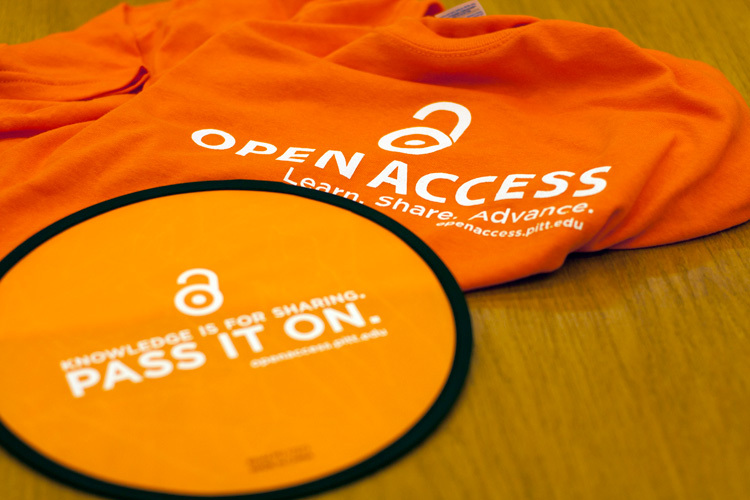 Open Access Week is an international commemoration of Open Access activities and initiatives, held annually during the third full week of October. Check out Pitt's OA Week website for past and future programs and activities in celebration of Open Access. All about the ETD program at Pitt. Find ETDs from December 2004 to the present in D-Scholarship@Pitt (http://d-scholarship.pitt.edu).